Religious Easter Snacks for preschool through second grade. 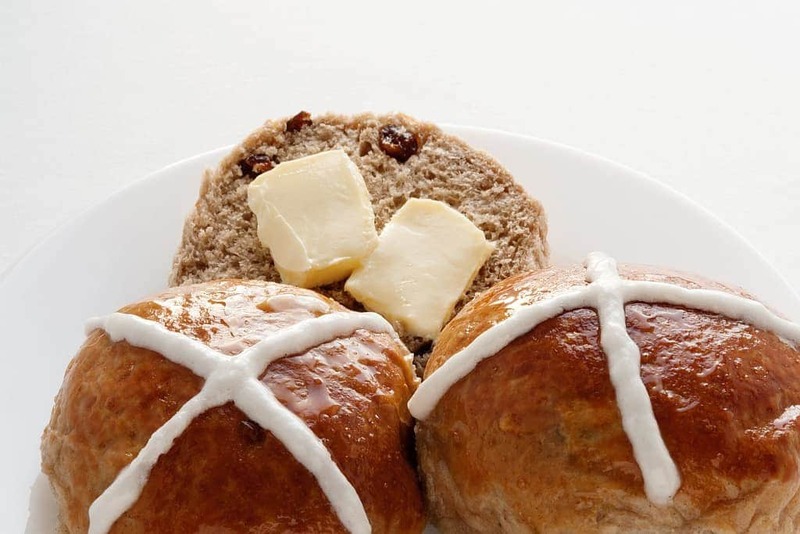 Read the whole recipe before beginning…try to do together Saturday night before Easter Sunday. Preheat oven to 300 degrees. Let child smell the vinegar. Put 1 tsp into mixing bowl. Explain that when Jesus was thirsty on the cross He was given vinegar to drink. Read John 19:28-30. Explain that they may feel sad to leave the cookies in the oven overnight. Jesus’ followers were in despair when the tomb was sealed. Read John16:20 and 22. Hope you all are doing well. We hope you have a wonderful Easter. Our thoughts will be with all of you! Stained Glass Easter cookies are fun and delicious. Cut cookies from a tube of refrigerated sugar cookie dough and roll out slightly. With a butter knife, have children cut the shape of a cross out of the middle of the cookie. Place on a cookie sheet and fill the cutout with any type of finely crushed clear hard candy (i.e. butterscotch, root beer etc.) and bake. The results really do look like stained glass! Cross Cake This has become a family tradition. Bake a 9″x13″ sheet cake. (Layers of chocolate, red velvet, and white can be used to make a gospel presentation of our sin, Jesus’ blood, and the purity we have after He covered our sins.) When it is cooled, use a pre-cut pattern of a cross, and cut the cake into a cross shape. I ice the cake in chocolate icing, and each year the children decorate it. We talk about the significance of the cross while we decorate. ( When my oldest was 6 months old, I used his fingers to scrape “tree bark lines” across the cross. As the children have aged, the cake has become more elaborately decorated). We take a picture of the children with the cake, and have the “Cross Cake” as Easter day dessert. For a resurrection snack, cut a chocolate donut in half and stand it on it’s cut ends. This is the tomb. Use a donut hole in front of the cut donut. This is the stone in front of the tomb that the students can easily roll away. Let the children spread a portion of the bread dough around a marshmallow. Follow the cans directions for baking. Discuss with the children that the dough symbolizes the tomb where Jesus was laid. The marshmallow represents Jesus. When the dough is baked the marshmallow will vanish. When your child cuts open the bread they will see an empty tomb. Let’s celebrate that He has risen!